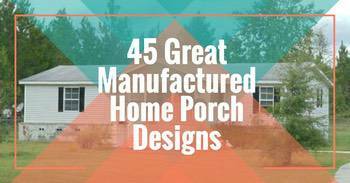 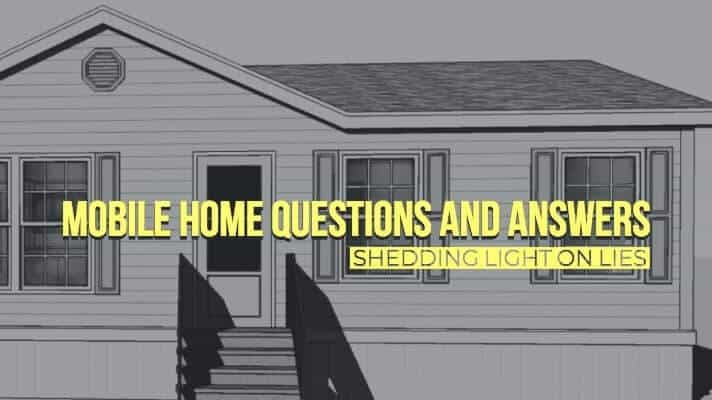 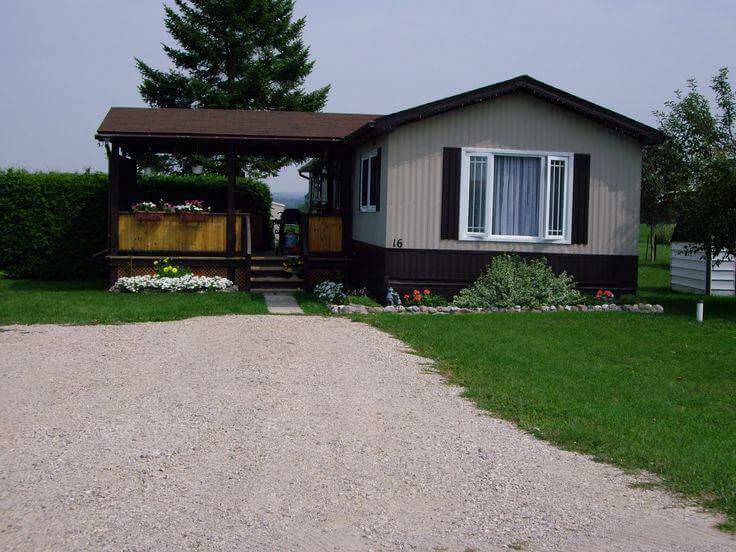 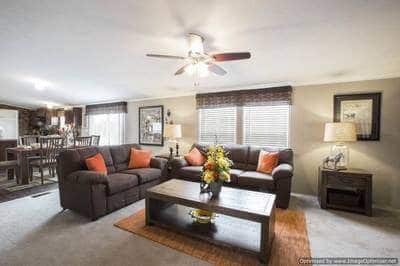 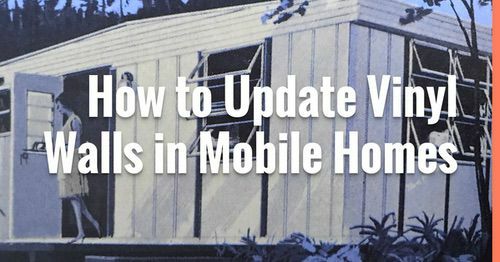 This is a collection of helpful manufactured home resources for homeowners and buyers. 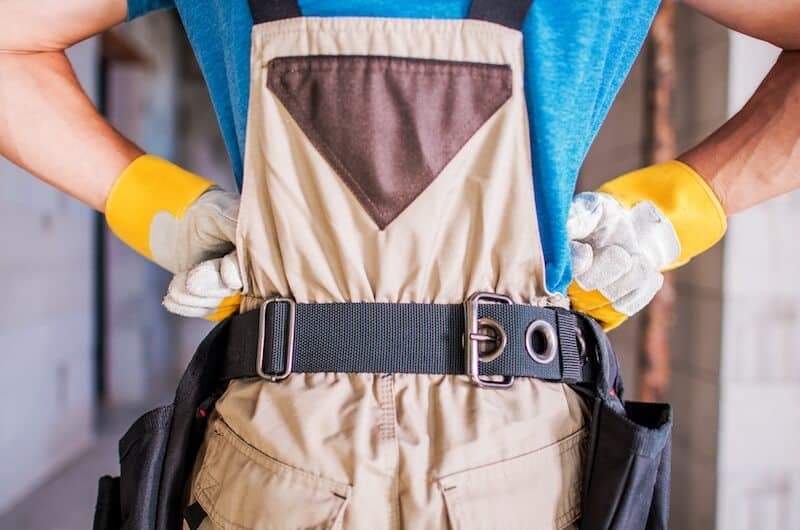 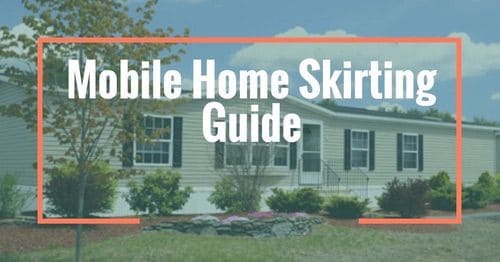 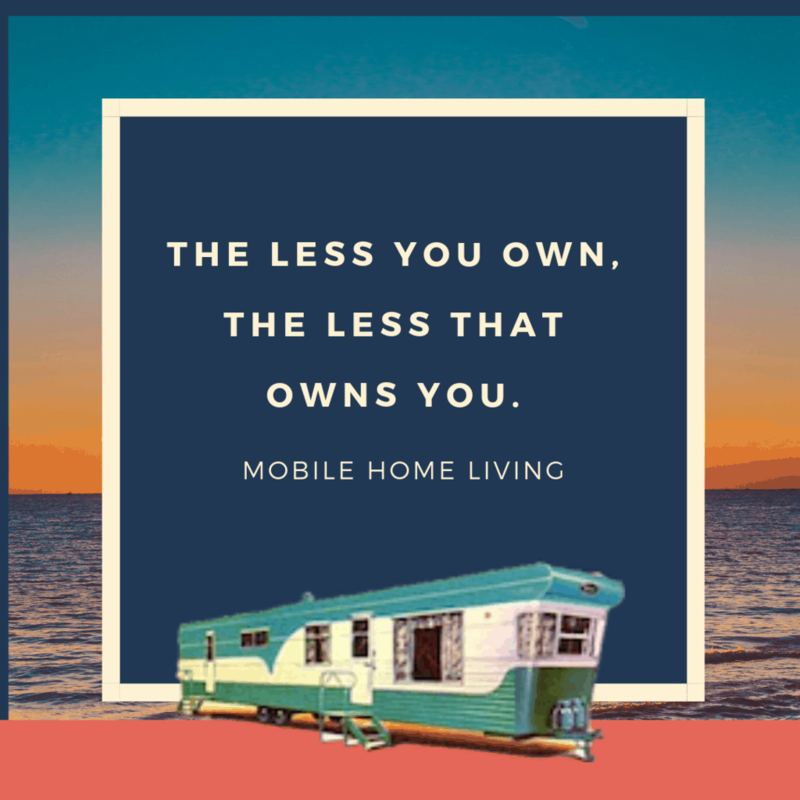 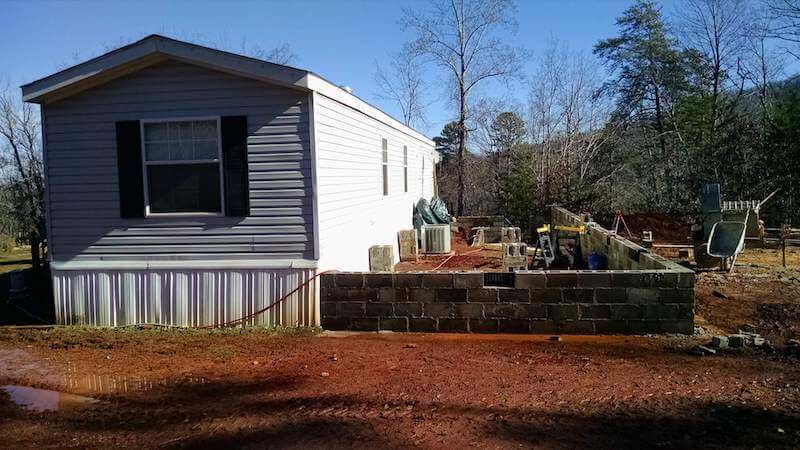 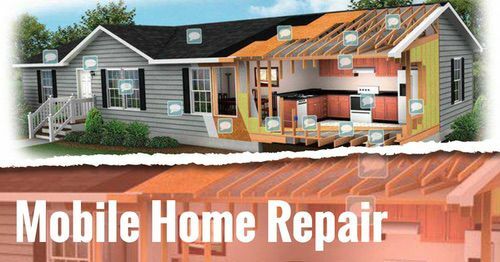 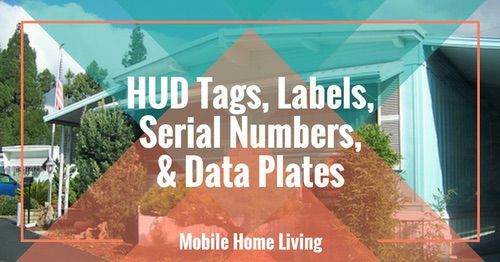 Popular articles include how to find mobile home parts and supplies, 27 manufactured home builders you should know about, and our directory of mobile home manuals. 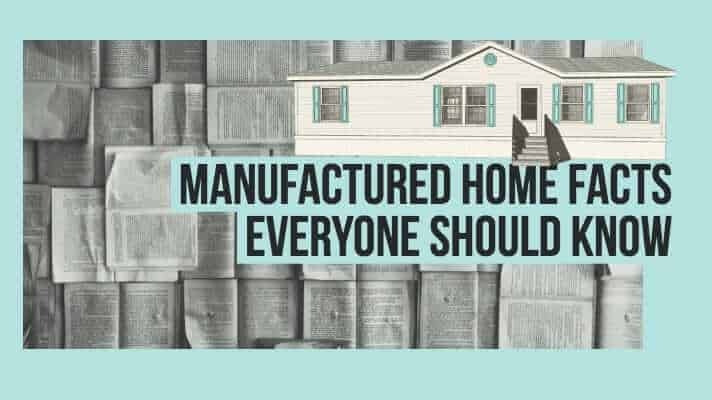 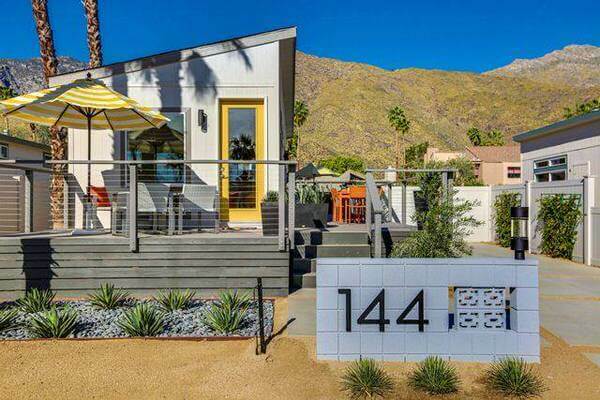 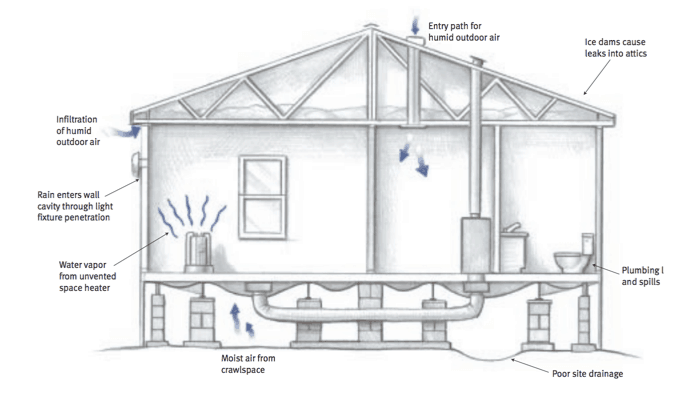 Let’s Compare a Shipping Container Home to a Manufactured Home!